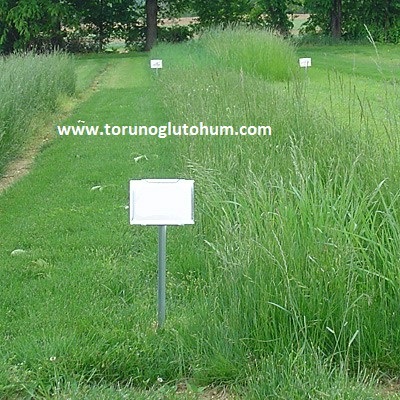 Festuca rubra rubra grass is a grass with press, chewiness, drought tolerance. Festuca rubra rubra has a dark green color. It keeps its unique color in difficult conditions and shadow areas. It creates early green area in the spring. 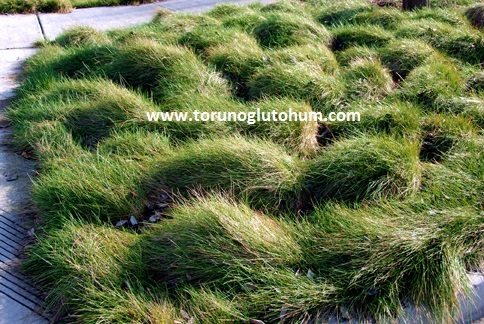 Festuca rubra rubra grass seed is sold in Torunoğlu Seeds. You can contact us at any time of day for grass seeds.